We all have heard the haunted stories and seen in the movies that there are some places where spooky things occur. Most of them have some tragic stories behind in which one thing is common – someone is dead around hundreds of years ago and their spirits are haunting over there. Suppose you have checked in at one of those hotels where paranormal activities are widely experienced by visitors. And you get the same experience of having someone unknown around you. What would you do? If you are brave enough to face such creepy situations and very curious to explore more about these activities, we have listed some hotels to see the supernatural manifestations. The world-renowned Taj Mahal Hotel of Mumbai has long-back history of around a century. 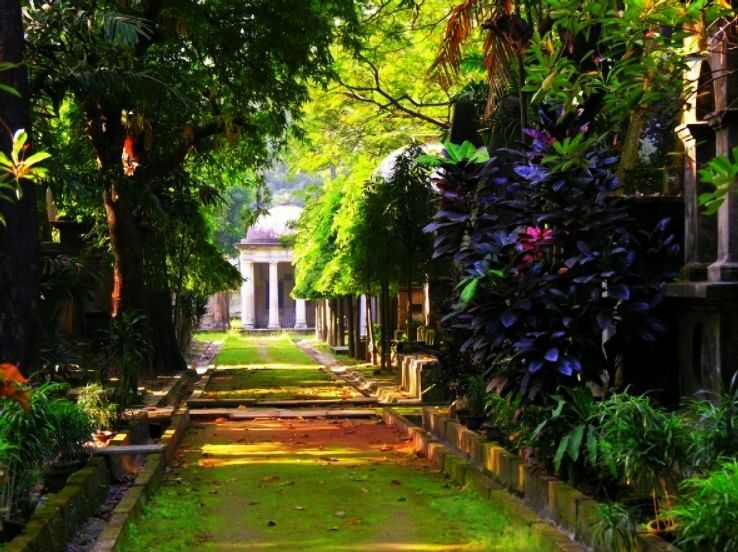 It is India’s one of the most expensive 5-star hotels and is considered to be one of the spookiest hotels. If rumors are to be believed, after creating blueprints, when Frenchman W.A. (architect who designed the structure) returned back from a trip in 1903 from his country, he found that the design didn’t go as per the plan. He was shocked that the frontage of the palace constructed in reverse direction. He was so heartbroken that he committed suicide over there. Including staff, several people witnessed his spirit in the old wing. Built in 1902, it is another most popular haunted hotel in the country. Its story dates back to the year 1910 when Lady Garnet Orme was died mysteriously. It is believed that the hotel’s corridors and halls are haunted. Guests noticed several weird activities and a lady’s whispers have been recorded by the Indian Paranormal Society. 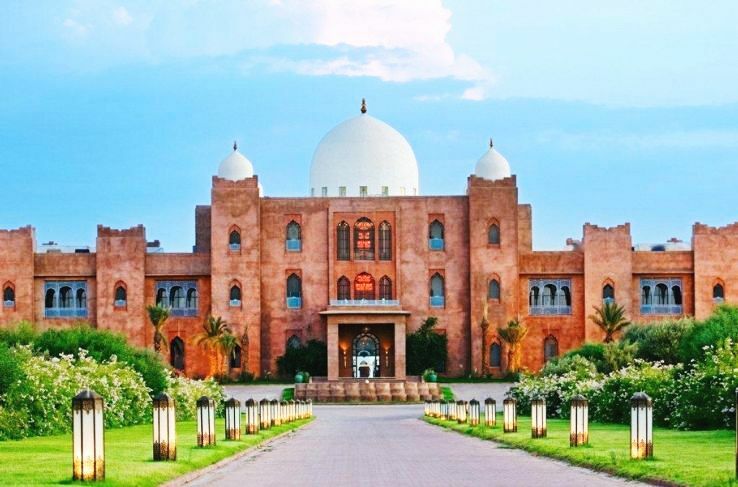 Unlike others, it is not a grand 5-star hotel. But it still deserves to be in this list. Several paranormal experts confirmed it as one of the top haunted hotels in the country. A room located behind and at the corner of reception area has been considered to be haunted. According to the guests who stayed in those rooms, someone forcefully pulls off the bed sheets when they slept. Some guests felt a ray of blue light when they woke up in midnight. 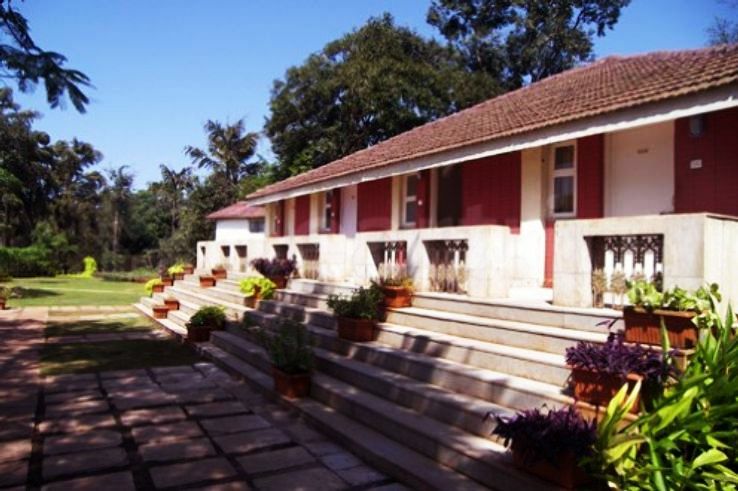 Due to these reasons, the management stopped renting out such rooms and kept it vacant. 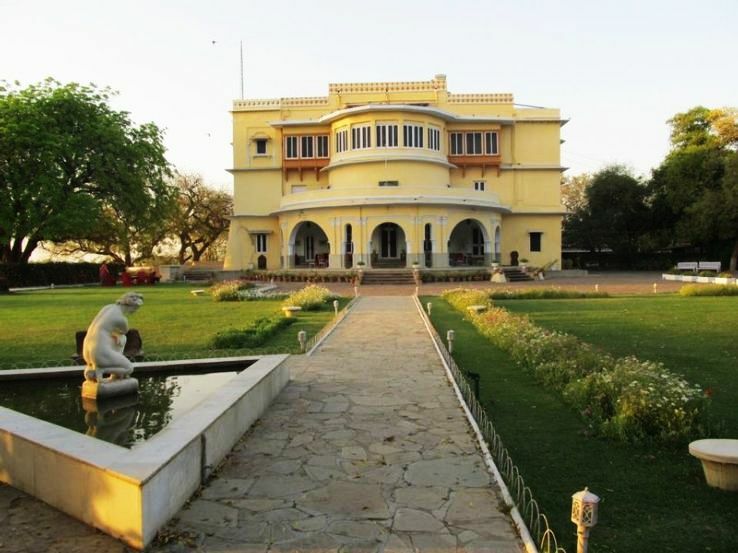 The 178-year-old Brij Raj Bhavan Heritage Hotel was once the palace of last royal family of Rajasthan. In 1980s, it was then transformed into a hotel. The palace is considered to have Major Burton’s ghost. Indian sepoys killed him, along with his two sons in 1857 in central hall when he was living there as a British resident. It is believed that the ghost doesn’t harm anyone. It just slaps those guards who sleep away on duty. The largest film studio complex of the world, Ramoji Film City is also a major recreation and tourism centre. It has been constructed on the battlefield of Nizam Sultans. 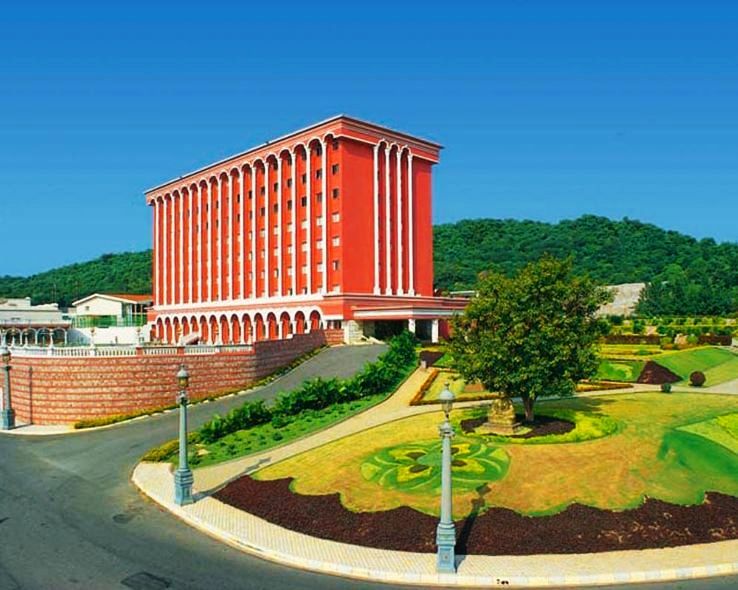 Hence, hotels in Ramoji Film City are known to be haunted by the dead soldiers’ spirits. Several paranormal activities and unexplained cases have been reported during shoots. Before deciding to visit one of these hotels, don’t expect to have tight sleep overnight. 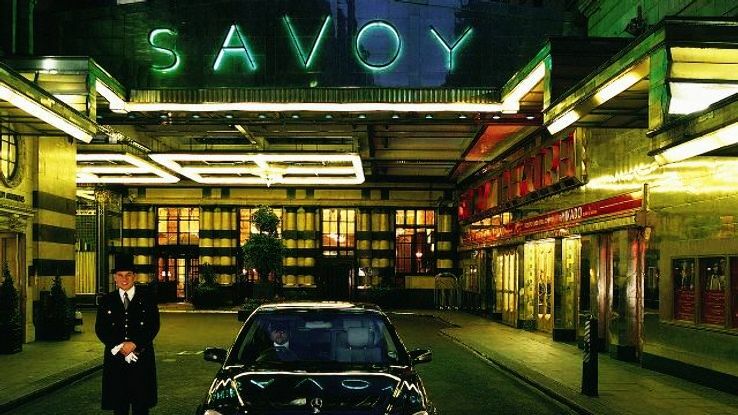 You should reserve a room in these hotels if you have never experienced such activities in your life but you desperately want to meet these ghosts personally.